Brazilian Jiu-Jitsu is more than a sport, martial art, and self-defense system - it's a way to improve your overall confidence, sociability, flexibility, kinesthetic awareness, health, and fitness! BJJ challenges every part of your being. It is a mental and physical puzzle to be solved, it's never boring or monotonous, and every day you'll learn something new about yourself, and the sport of BJJ. At Open Guard BJJ, we work to inspire our students to enjoy training by de-emphasizing the fighter mentality and focusing on the Gentle Art (Jiu Jitsu is a Japanese phrase that is commonly translated as "the gentle art"). Your ability the better defend yourself will happen automatically as you continue to practice BJJ. When you come to class, you can be rest assured that you will learn Brazilian Jiu-Jitsu in a safe and enjoyable environment and you will not have to deal with overly aggressive students. We do not tolerate "fight-team mentality." Instead, we emphasize practical, real world self-defense in a healthy and safe environment. We encourage camaraderie amongst our students which makes everyone feel more secure about training and limits the ability for students to get injured. Classes are a fun and playful atmosphere where students can develop their skills without the concern of being pummeled. 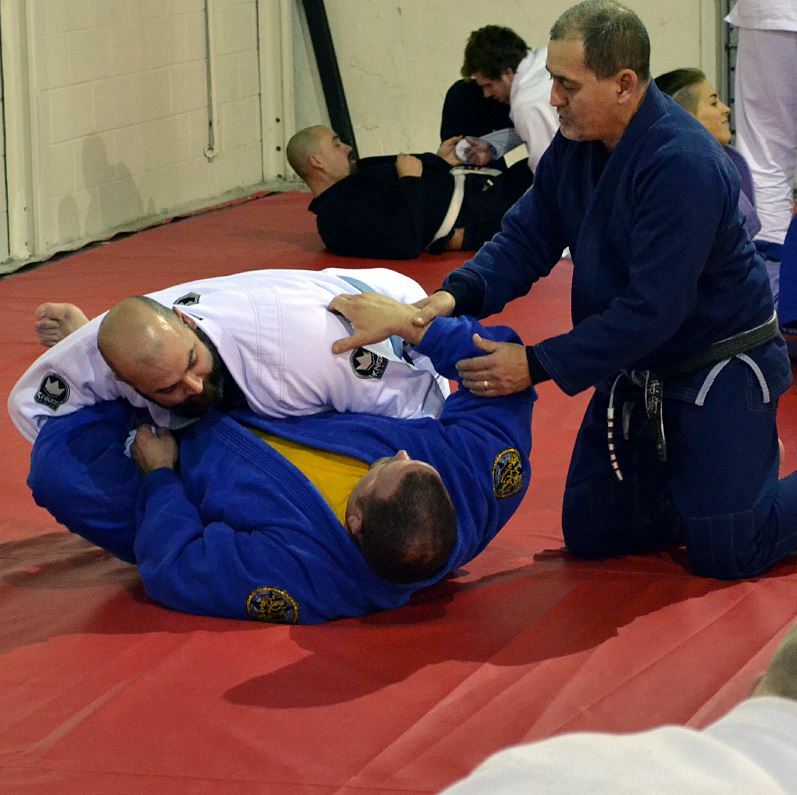 Open Guard offers beginner, intermediate and advanced BJJ training programs for people of all ages. Beginner BJJ Training - for students new to Brazilian Jiu-Jitsu. This class instills fundamentals and provides the foundation for your BJJ journey. Intermediate BJJ Training - you'll learn a larger variety of techniques. You'll also learn how to connect various techniques and defend against them. Advanced BJJ Training - this is where you'll put everything you've learned to the test as well as experience a world of cutting-edge BJJ techniques that are used by some of the best competitive BJJ practitioners in the world. Kids BJJ Training - our kids program builds strength, discipline, balance, coordination and real-world self-defense skills. If you are tired of the same old training routine where you feel like you are just a membership fee, and you want to work with like-minded people to learn the art of Brazilian Jiu-Jitsu, we invite you to schedule a Free Trial. There has never been a better time to start training at Open Guard BJJ. 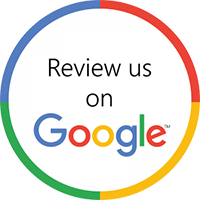 Complete the "Free Assessment! Free Trial! Free Private Lesson!" and get a coupon good for a FREE introductory lesson and start your Brazilian Jiu-Jitsu journey today!